New discounts on a variety of Apple products have hit some of the major retailers this week, including sales on HomePod and the older 2017 models of the iMac and MacBook Pro. For the HomePod, Costco is now providing its members a chance to save even further on the recently discounted smart speaker, priced at $279.99 in Costco retail stores, down from $299.00 on Apple's website and all other major retailers at the moment. You'll have to be a Costco member to purchase the HomePod, and if you opt for shipping a charge of $4.99 will be added onto the order. You can purchase the HomePod in both White and Space Gray from Costco, and it's unclear how long the discount will last. For the iMac, both Amazon and B&H Photo are discounting select models of Apple's desktop computer from mid 2017. This includes the 21.5-inch and 27-inch models, with savings of as much as $400 off the computer. The prices listed below are the best available online for each respective model, and start as low as $1,099.00 for the 21.5-inch iMac. Amazon is also discounting the 13-inch MacBook Pro from 2017 by $200 (this is the model without a Touch Bar). There are two models on sale, the first of which has 8GB RAM and a 128GB SSD priced at $1,099.99, down from $1,299.99. The second MacBook Pro on sale has 8GB RAM and a 256GB SSD for $1,299.99, down from $1,499.99. 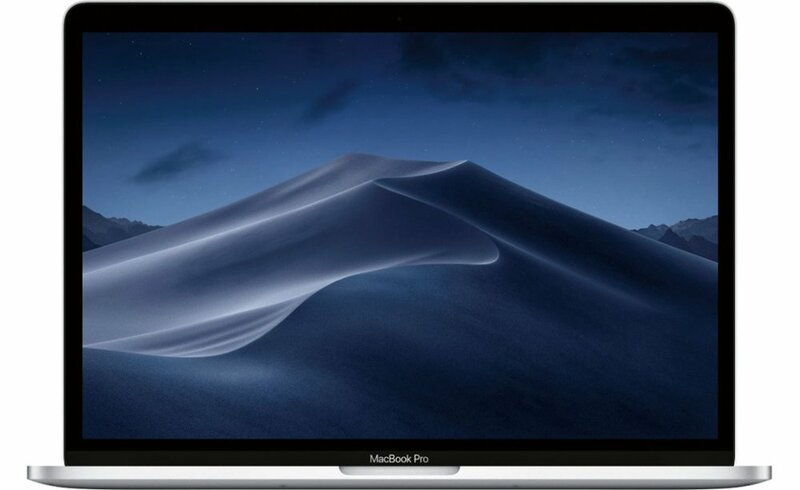 Although they lack a Touch Bar, these MacBook Pros include a Force Touch trackpad, up to 10 hours of battery life, and two Thunderbolt 3 USB-C ports. If you're on the hunt for even more discounts and bargains, be sure to head over to our full Deals Roundup. No deal. At any price. Take $80 more off the HomePod price and I’d bite. The HomePod, even before Apple's price cut, often goes on sale so there's no reason to pay more than $250 for it. I bought my first one the day it was release for full price, then added two more for $250 on a Black Friday sale. It turned out that sale lasted for a week or two beyond Black Friday, and it has returned to that price a few times since at Best Buy, Target, Microcenter, BH Photo, and others. Right now, OWC has it on sale for $248.88 ('https://eshop.macsales.com/item/Apple/MQHW2LLA'). To sum it up: Get yourself a HomePod, and don't pay more than $250 for it. 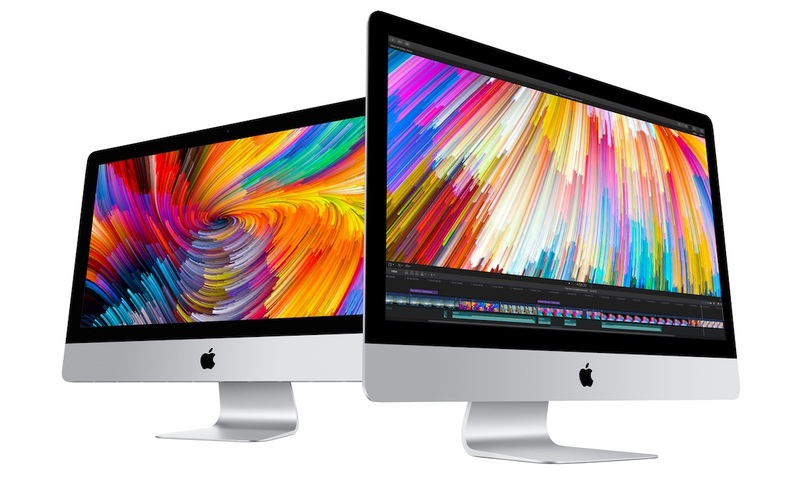 Is it worth considering the previous iMacs over the new ones out now for those prices? Yes. It should serve you very well for 6 years. Use the savings to purchase a RAM upgrade on Amazon (or somewhere), and you should be happy, unless you are working with very large video files for editing and compositing. Don’t let all the geekbench numbers and bars sway you too much. They don’t indicate real world usage. A bar that’s twice as long does not mean the time something takes is cut in half. Some smoke and mirrors there. People are too impressed with numbers and saying they have the latest and greatest. Think about how you will be using the machine. The OWC page says “new,” so that precludes refurb, but I don’t know if it precludes returns. Returned product can’t be held out as new. At least not in California, where Frys Electronics was sued by the Santa Clara County district attorney’s office consumer fraud division for doing just that. They were re-shrinkwrapping returned product and putting it back onto the shelf with no indication it wasn’t new. It’s fraudulent misrepresentation and unfair competition at a minimum. 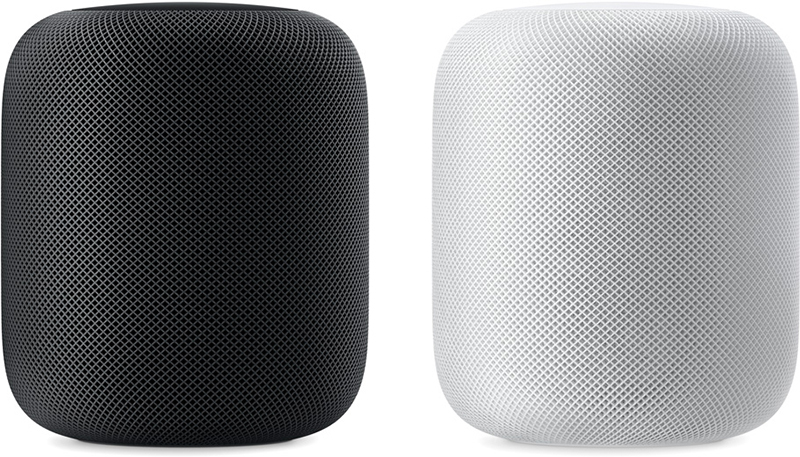 You can purchase the HomePod in both White ('https://www.costco.com/Apple-HomePod-Smart-Speaker%2c-White.product.100403559.html') and Space Gray ('https://www.costco.com/Apple-HomePod-Smart-Speaker%2c-Space-Gray.product.100408207.html') from Costco, and it's unclear how long the discount will last. That will likely be Costco's member price going forward. They always had it listed at $329, or $20 off Apple's price, and have adjusted for Apple's price drop. Anyone has any feedback on a 2017 iMac? Looking to go from a laptop to desktop just for regular use (email, web, and light photo editing).